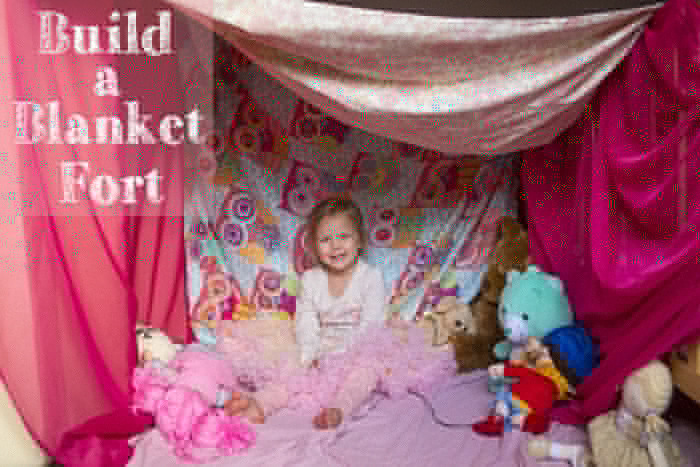 I used to LOVE making dens when I was little. There is something so cosy and exciting about being enclosed in a small space with your toys. We have had some really cold days this week and den building has been a good way to keep everyone happy. No den would be complete without fairy lights. Both kids were absolutely fascinated by them! It even led to them having their first proper brawl, usually J just gives up whatever Cherry takes off him without a fight but he was not letting these go! Eventually they made up though and he settled for playing with a doll instead. This was such a fun way to spend an afternoon and we will definitely be building a den again soon.